More than 130 years on, millions of Britons still agree. Shunning the lure of low-cost air travel and package holidays, these libertines have been doing it all themselves for decades, and that won’t change soon. 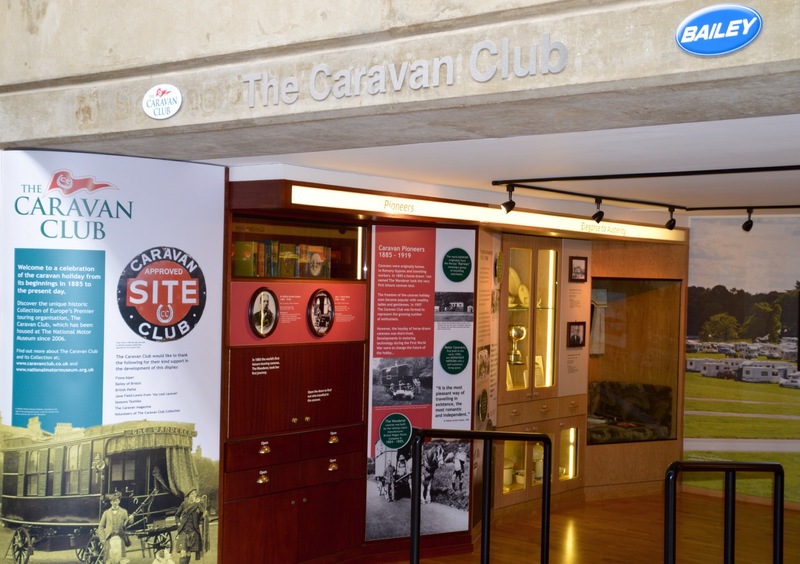 The Caravan Club – founded in 1907 to ‘bring together those interested in van life as a pastime’– currently has more than 2,500 badged sites, enough for an average of one for every 30 square miles of the country, and over a million paid-up members. An Englishman’s home may be his castle, but it can always be improved by some wheels, it seems. Last summer, the Bristol-based photographer Gareth Iwan Jones, 33, undertook a mission to capture the caravan community in its natural environment, in sites from the southern tip of England to the bitter lochs of Scotland. 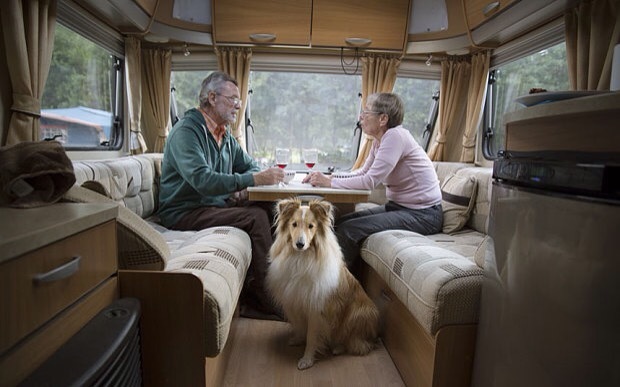 Hiring a three-birth motor­home (a 2010 Elddis Autoquest 180 Sun­seeker) with his wife, Kim, also 33, Jones zigzagged 2,393 miles across the country, visiting 32 caravan sites, pausing at each to take portraits of the visitors and collect fragments of their stories. Though he admits to being familiar with the taste of charred sausages and the dull drum of rain on metal from caravan holidays to Southwold as a child, Jones considered himself outside the culture when he began his journey. ‘It was all pretty new to me,’ he says. 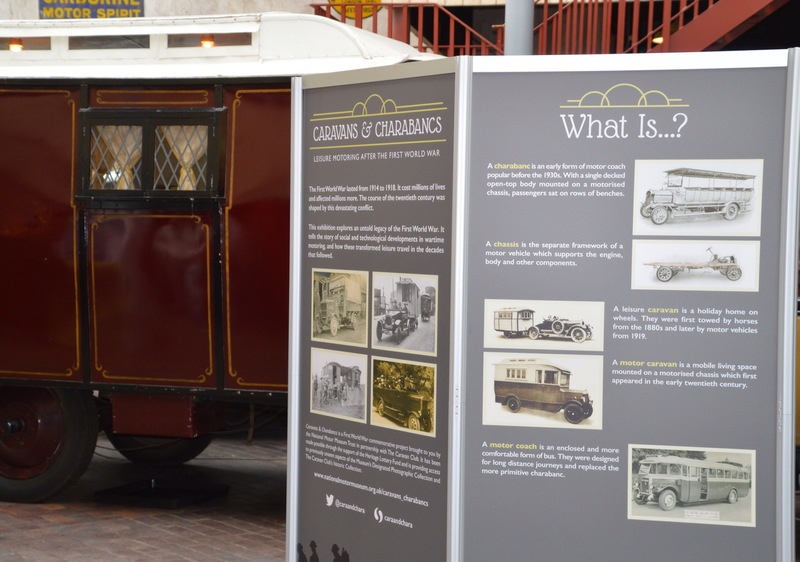 Managing to depict the minutiae of caravanning without appearing super­cilious, Jones’s images, which feature a mixed cast befitting their itinerant theme, have now become a book, Caravan: A Great British Love Story. Staycations are proving popular again this year with 55,000 more caravan, motorhome and trailer-tent holiday bookings made with The Caravan Club, than in 2013! Even with the school summer holidays reaching their penultimate week, there is still time for a last-minute staycation. 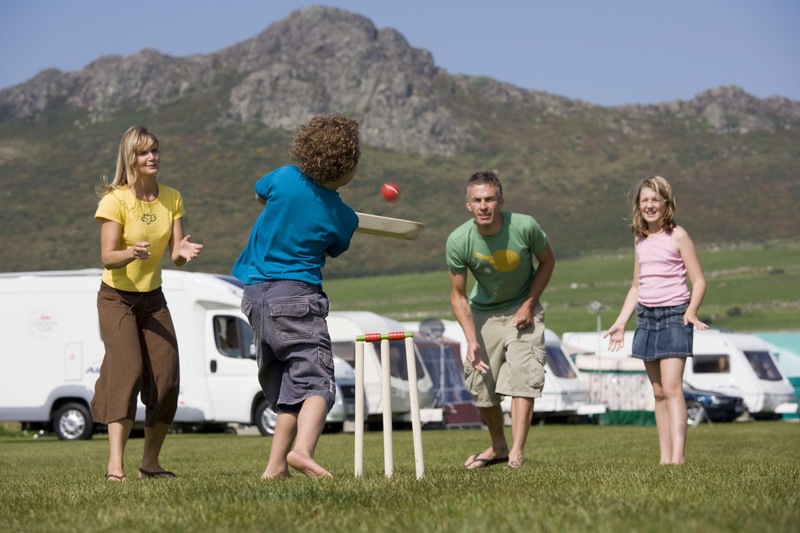 The Caravan Club recommends that people don’t just enjoy one summer break, but spread out the fun, making the most of their time while the children are off school, by taking several mini breaks. The Club also encourages people to value their leisure time – whether spending it with friends or family or taking a well earned retirement, it is precious! By taking a caravan or motorhome holiday, you can pop away for just one or two nights locally or embark on an epic tour of your homeland – the choice is yours. Either option allows you to spend quality time in the outdoors with loved ones, while discovering what the UK has to offer. 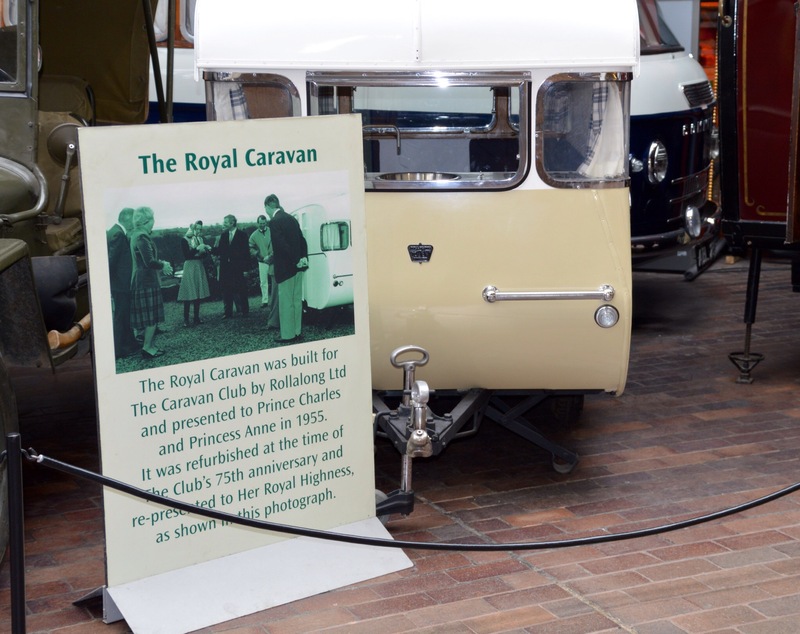 Director of Marketing for The Caravan Club, Tony Hall, says, “This year it seems that many more people have discovered the great outdoors and the benefits of a caravanning or motorhoming holiday and taken the opportunity to enjoy a break in the UK. The Caravan Club represents over one million caravan, motorhome and trailer-tent owners and gives them access to around 2700 campsites in the UK – this means that there is one Caravan Club badges site for every 30 square miles of the country! Whether you are looking for a rock pooling beach holiday, a quiet countryside retreat, a cultural city break or an activity based family adventure, there is a Caravan Club site to suit everyone. Visit http://www.caravanclub.co.uk to find out how you can get started. 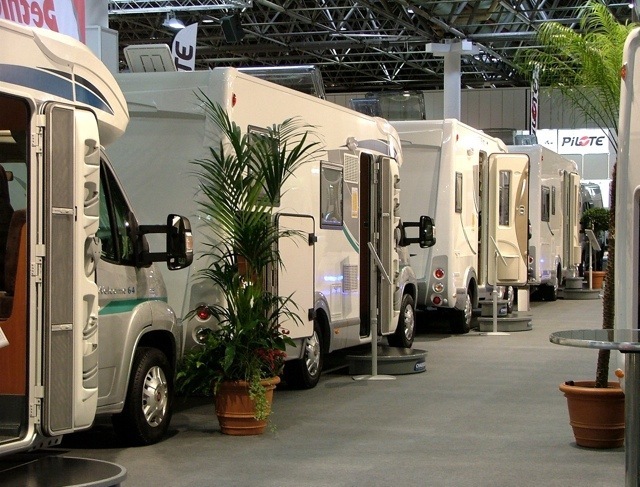 Caravans not to face MOT-type testing. 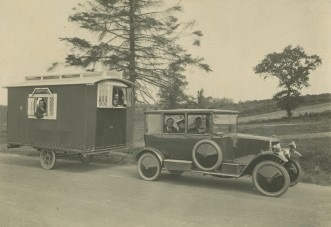 The Caravan Club led the charge on lobbying against caravan MOTs and, following meetings with EU officials, The Club is pleased to see that yesterday’s vote at the European Parliament in Strasbourg confirmed previous indications that caravans (and other light trailers) will not be subject to MOT-type testing. After a series of meetings of EU officials in Brussels, during November and December, it was clear that Club lobbying efforts had been effective and that it was highly likely that caravans, and other light trailers, would be removed from the scope of proposed testing. 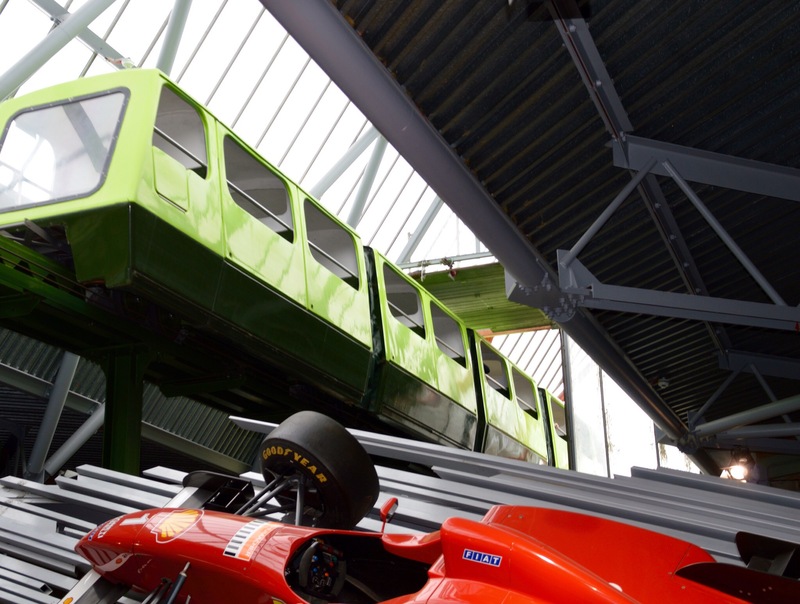 The European Parliament Transport Committee voted on 21 January 2014 to accept this, as did the full Parliament on 11 March 2014. Technically, a final confirmation vote by the European Council is expected later in March before we can be completely sure, but contacts in both Brussels and Westminster are confident of a positive outcome. A visit to the Swift Group at Cottingham. I was lucky enough today to have a walk round the Swift Group factory at Cottingham near Hull. 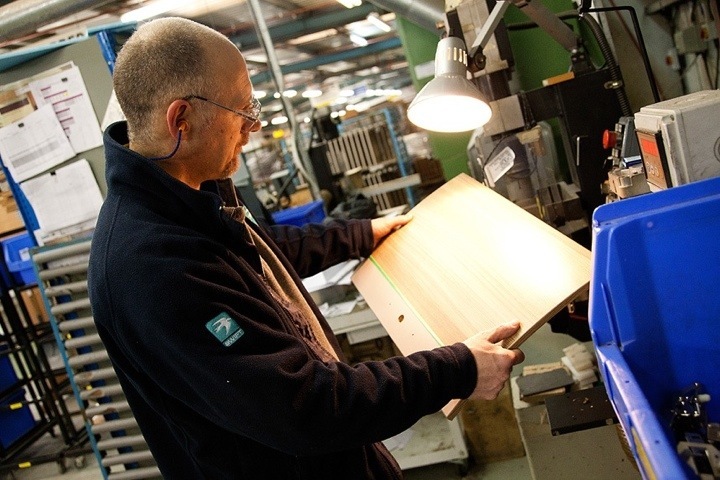 This is a substantial operation manufacturing motorhomes, caravans and park homes with a workforce in excess of 700 and with two further manufacturing plants in the area. It is an impressive and modern facility producing one of the widest ranges of products under some of the best known brand names in the industry. As a long standing automotive industry person myself, UK governments have not always valued and encouraged our very substantial manufacturing base and if nothing else the recession has changed all that as it gradually dawned on the coalition government just how important it is. A visit to Swift by any government minister would demonstrate jobs, investment and innovation on a big scale – something the government wants to see more of and which Swift delivers day after day. A thoroughly enjoyable and impressive experience! !